CAS TRAC Standalone Controller – consists of one (1) PC4X7 stainless steel washdown (NEMA 4X, IP 65 rated) computer, 1.6 GHZ high speed CPU, memory - 2 GB DDR2 RAM, 32 GB SSD hard disk drive, 15” Thin Film Transfer (TFT) display with color coded touchscreen capabilities, 2 external waterproof I/O serial communication ports (RS232/ RS485/RS422), 2 USB communication ports, 1 RJ45 Ethernet communication port, and stainless steel wall/desk mount. 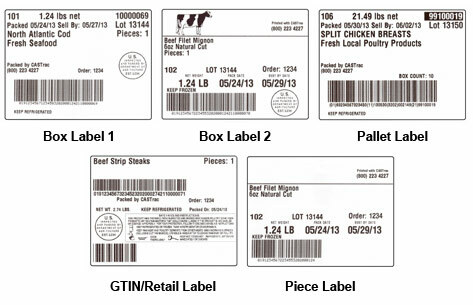 CAS TRAC also includes a Microsoft Windows 7 Professional operating system and SQL database running CAS TRAC traceability application software for piece, box, tray/carton, or master box / master pallet labeling capabilities along with batch label printing, on-screen reporting, and data export to USB memory stick capabilities. 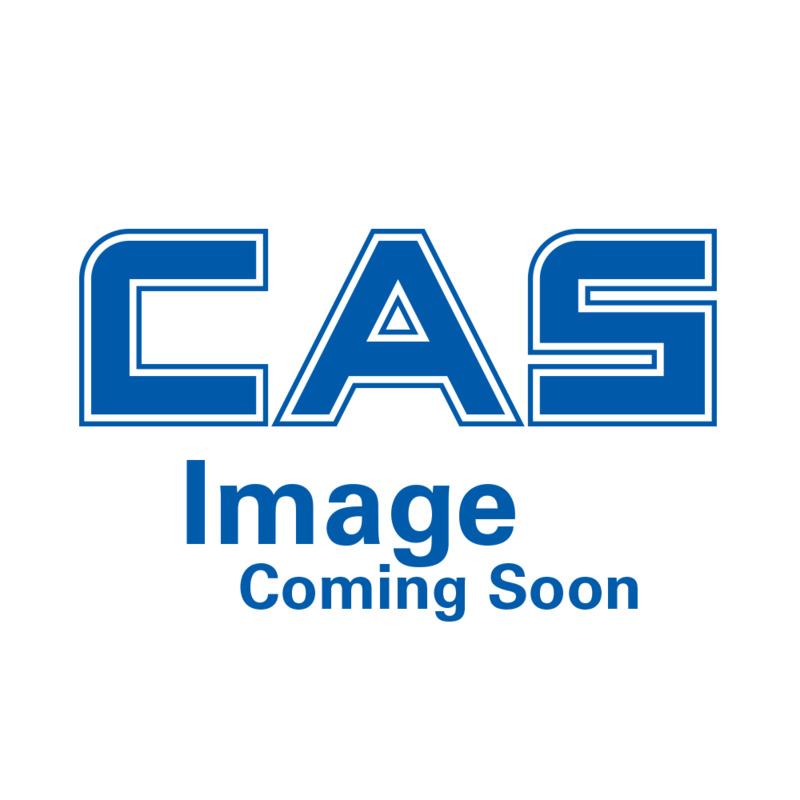 CAS TRAC supports the connection and use of CAS or CAS approved optional products – including scale platforms, scale indicators, scanners, bar code label printers, and integration to CAS Enterprise and 3rd party software packages.